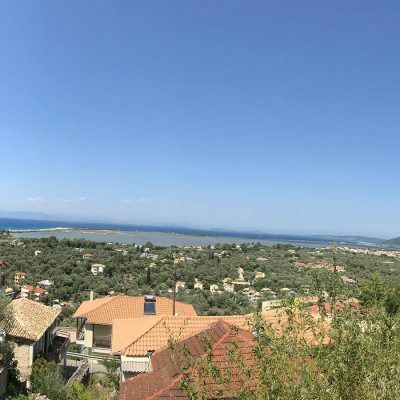 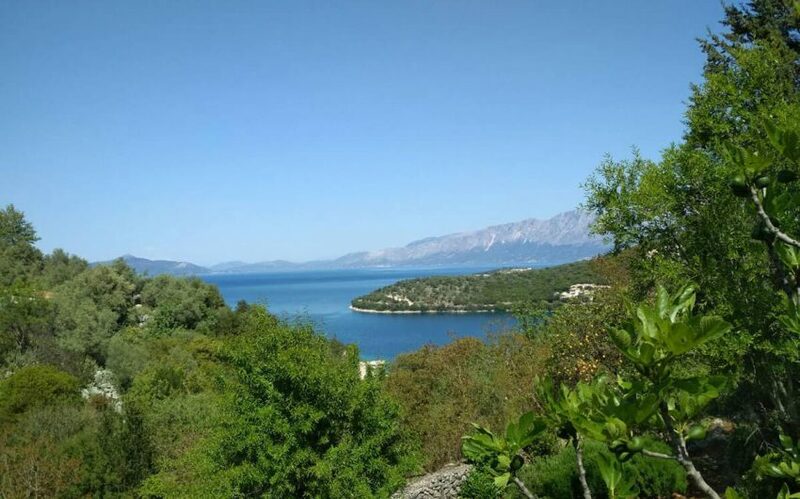 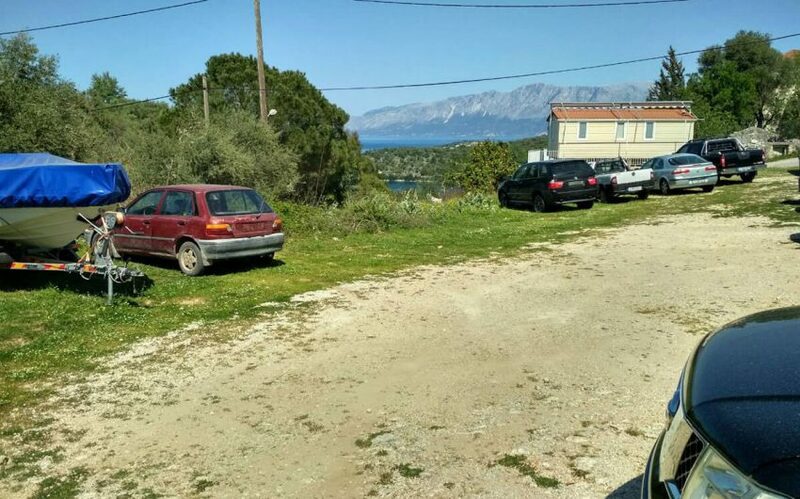 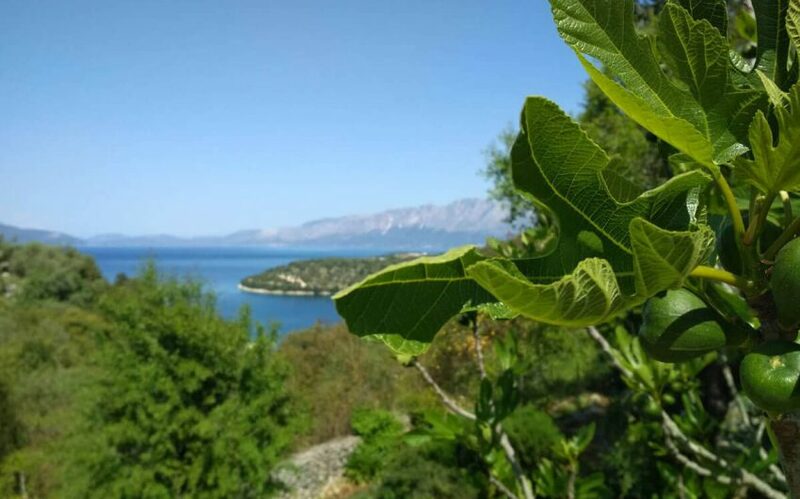 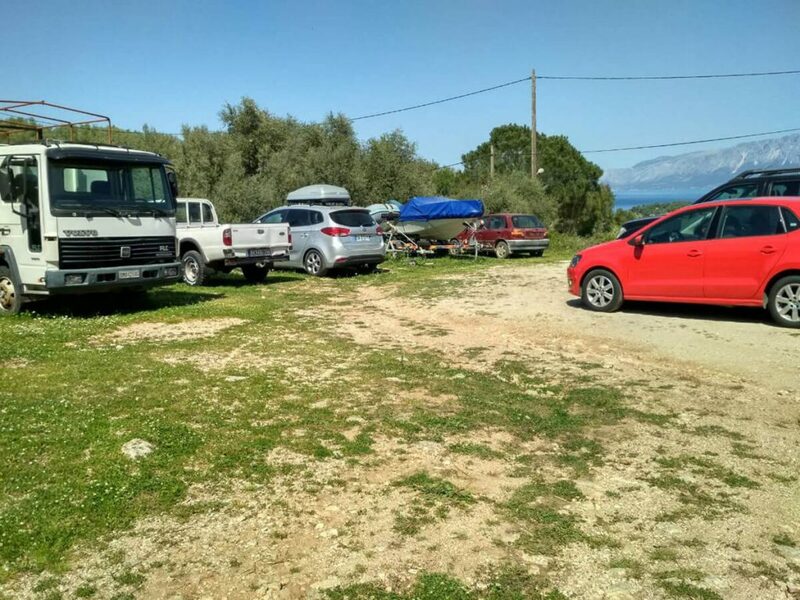 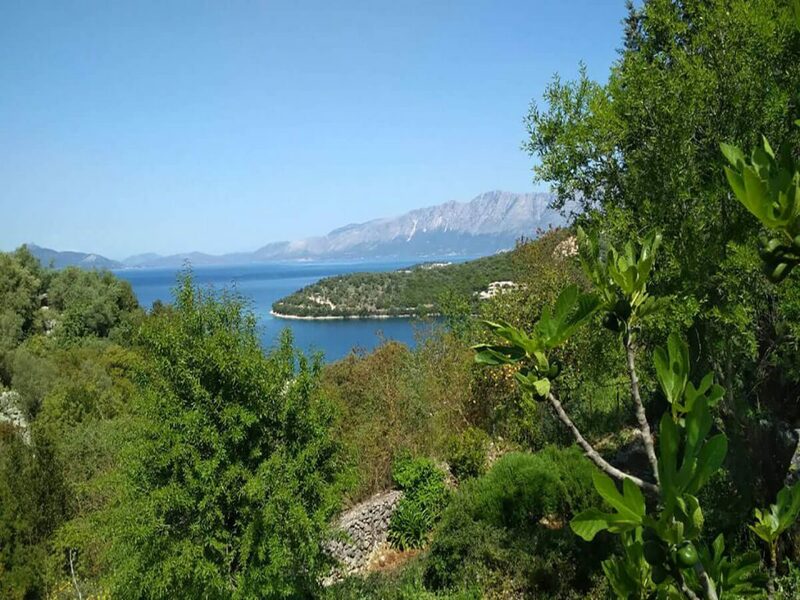 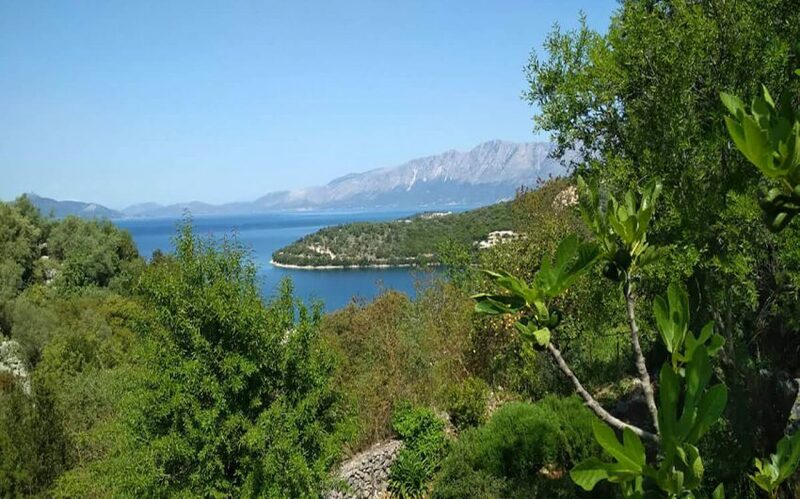 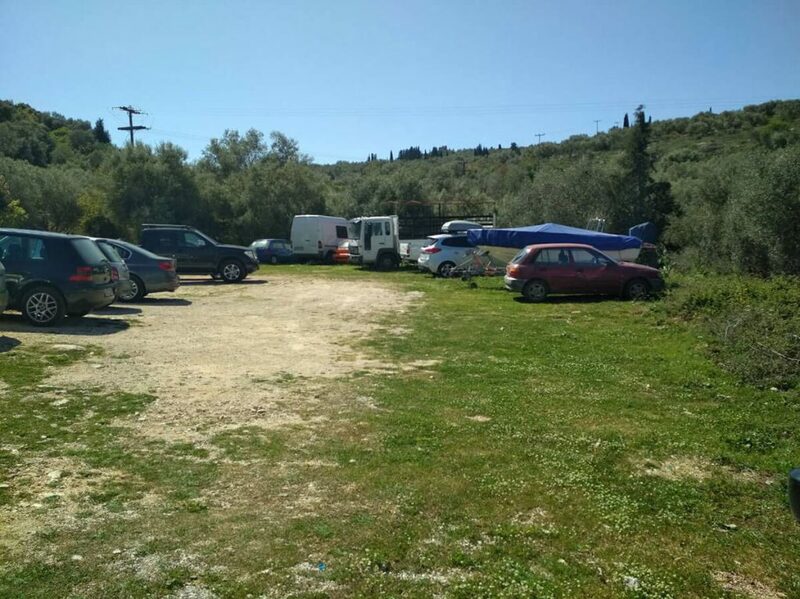 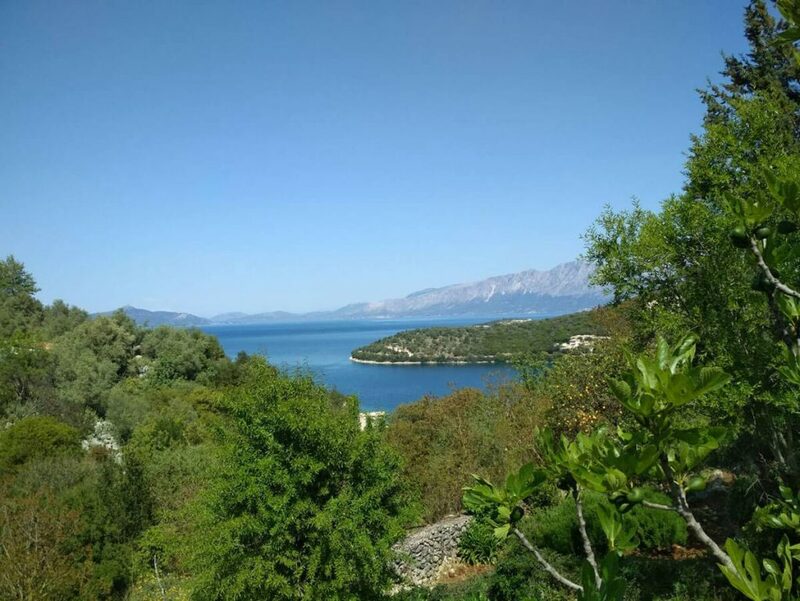 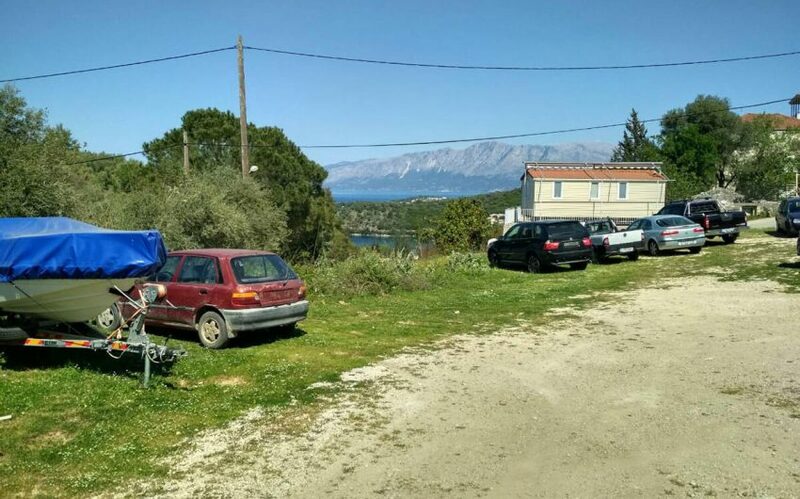 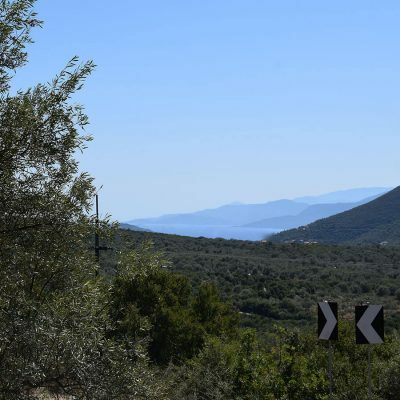 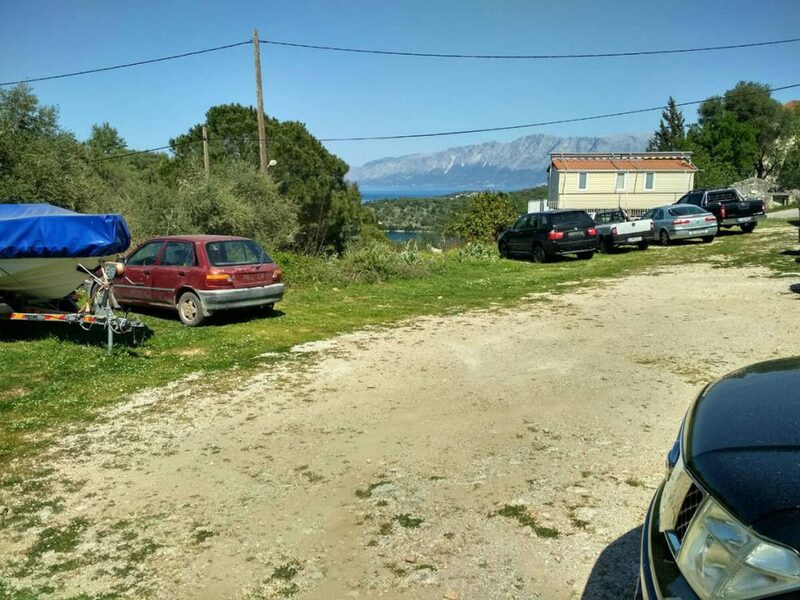 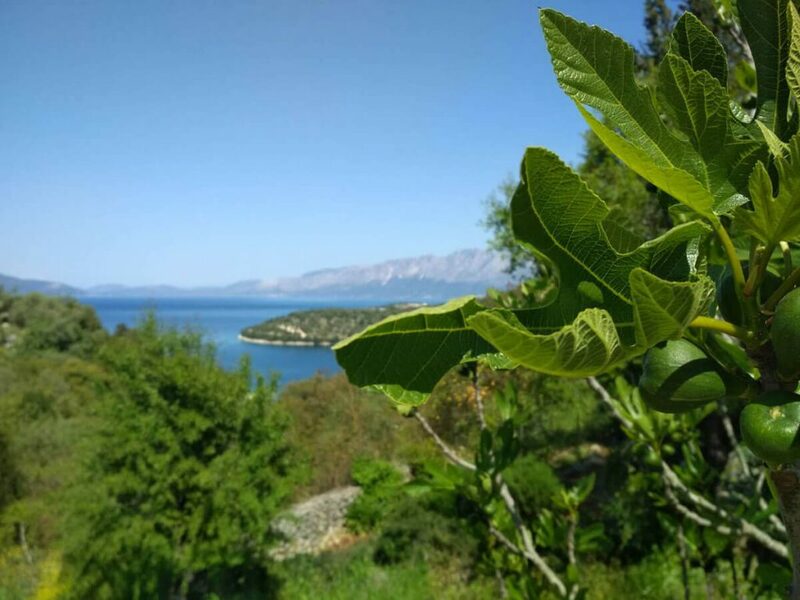 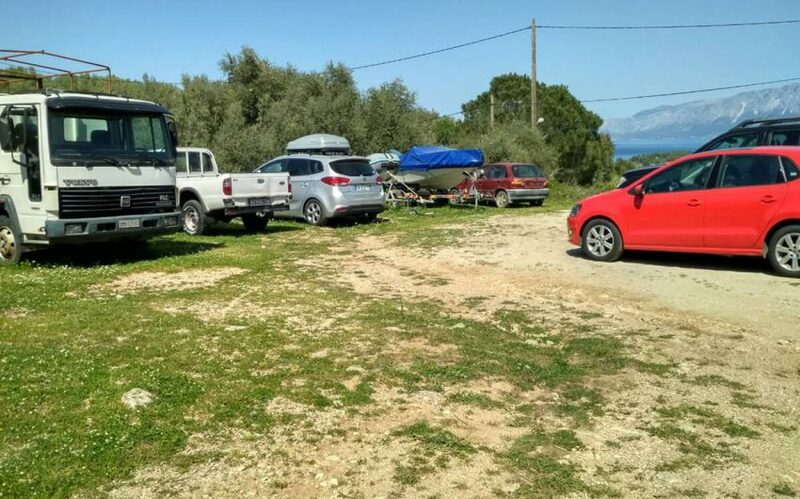 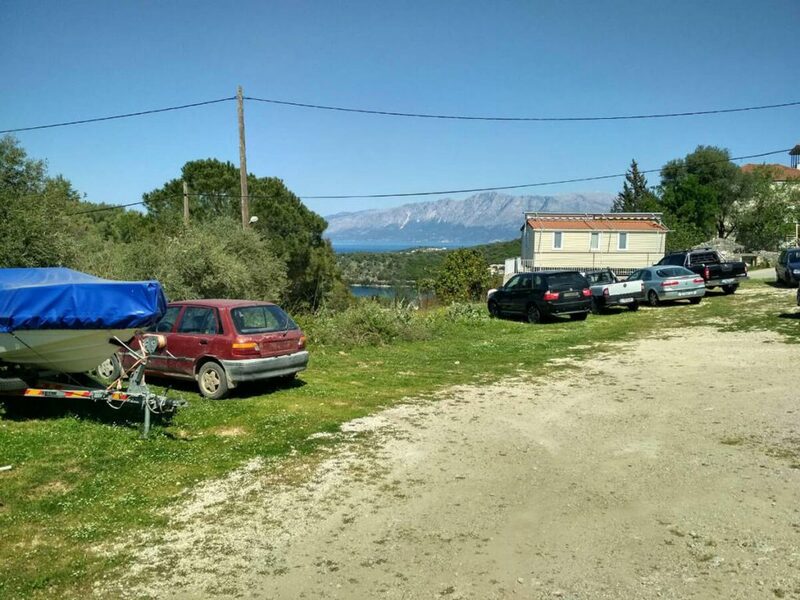 On the beautiful island of Meganisi an easy buildable plot is available for sale. 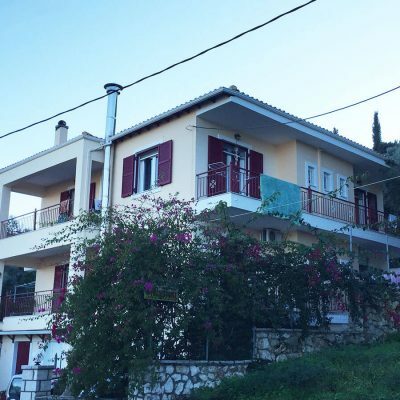 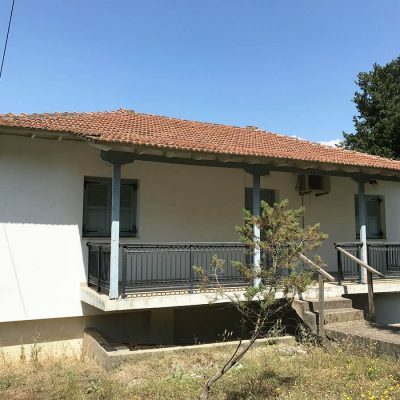 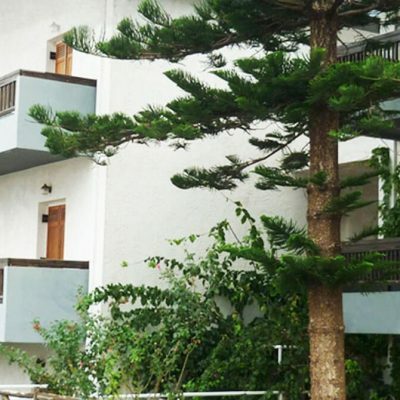 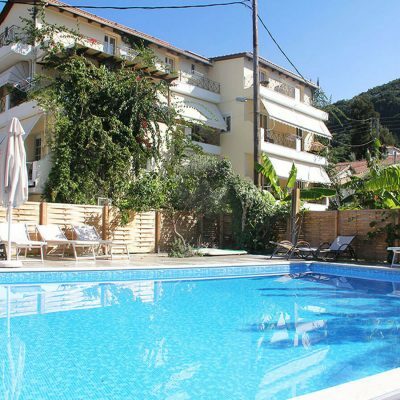 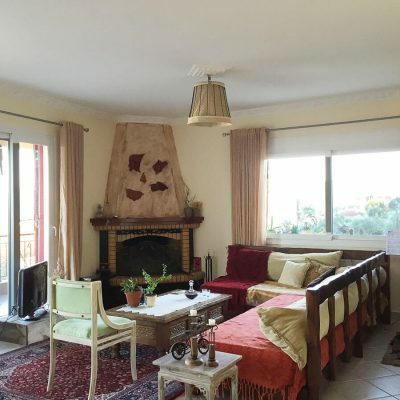 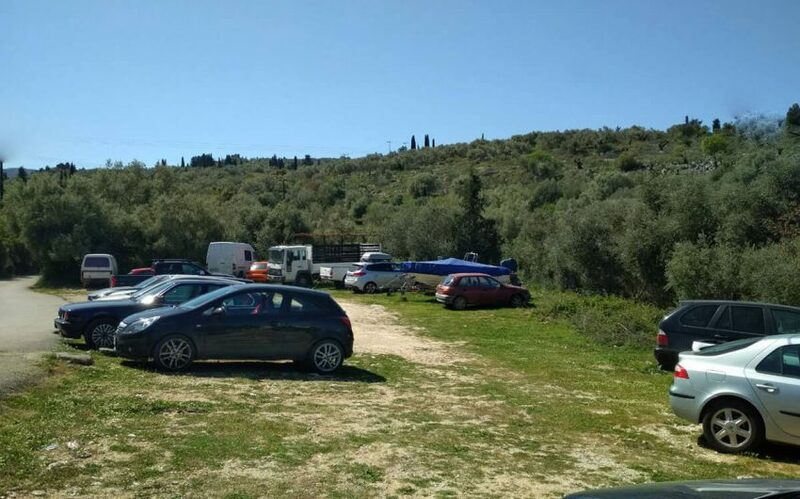 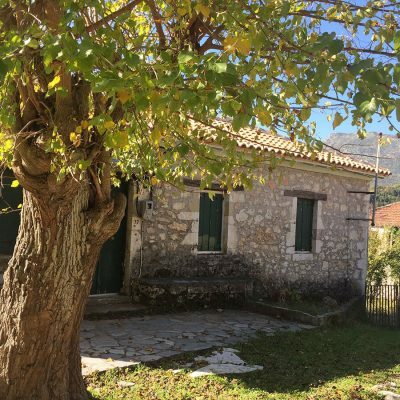 The plot is flat and located in the beautiful and picturesque Spartohori, where beautiful traditional houses and hostels sprang through the lush slopes, offering peace and relaxation. 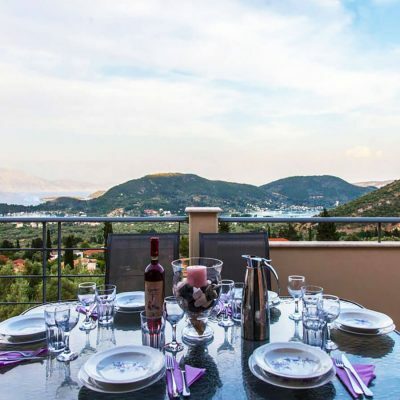 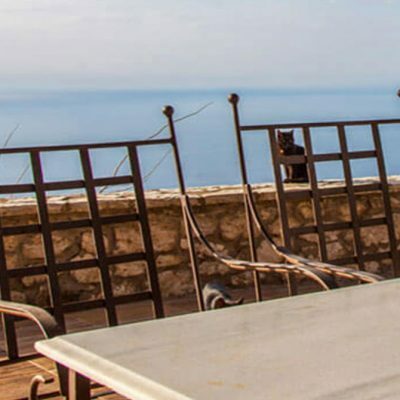 Located on a high point of the village, it also offers a delight flavor of the vast blue of the Ionian Sea. 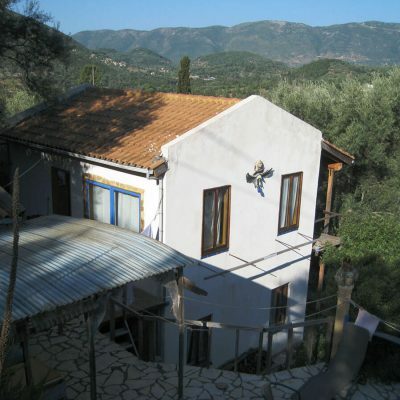 Access is easy and facilitates the passage to the nearby villages and beaches of Meganisi. 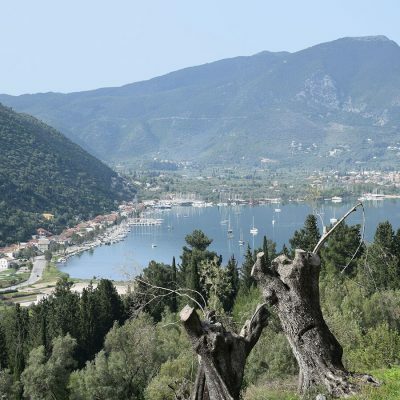 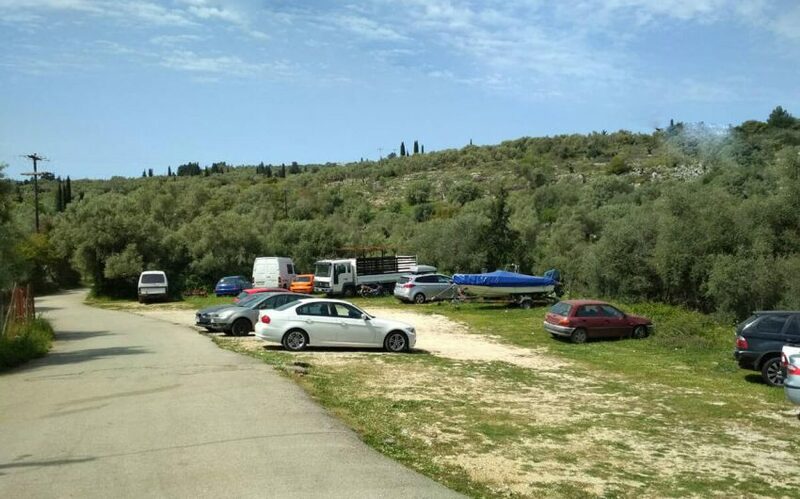 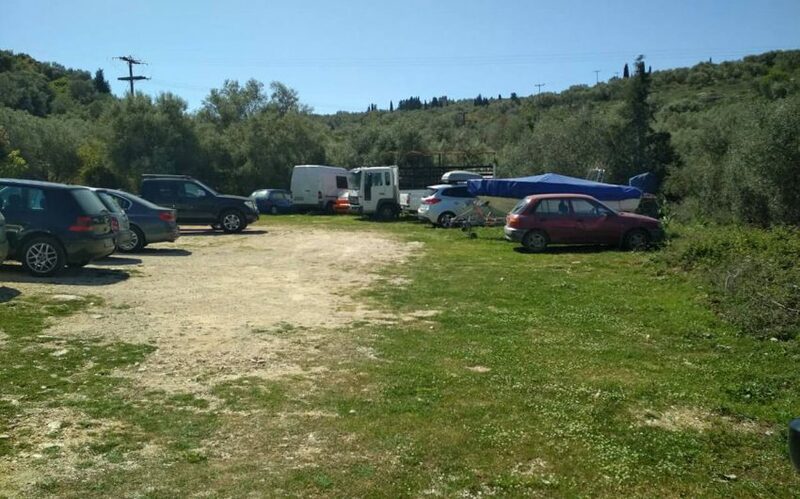 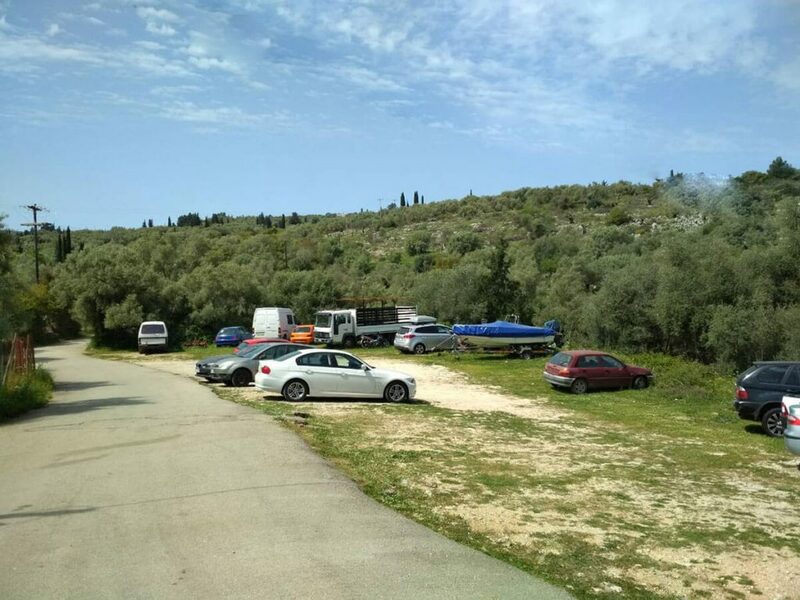 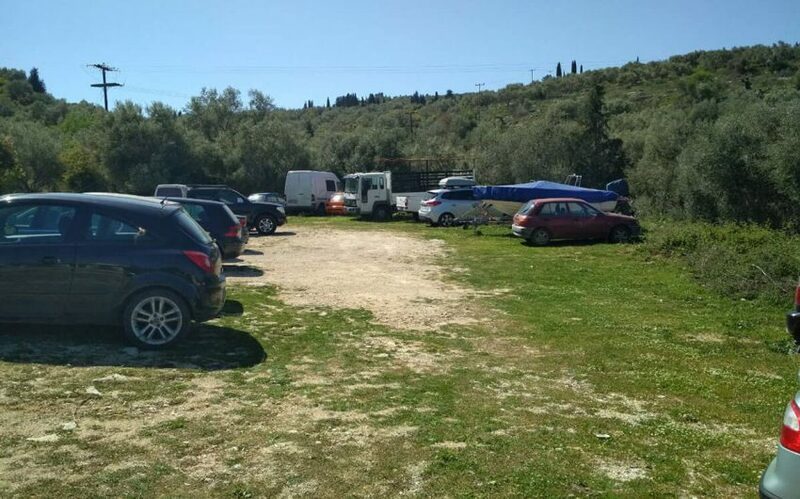 The transition to Meganisi is offered with ferry boats from Nydri to the two major harbors, Spilia and Vathi and through regular daily services, which last less than 25 minutes. 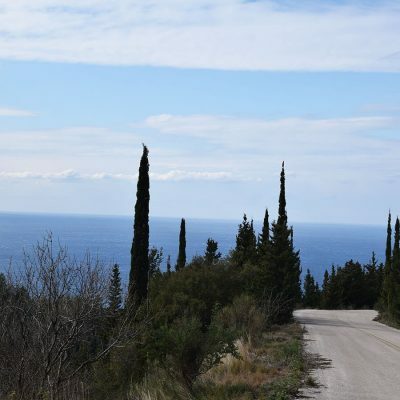 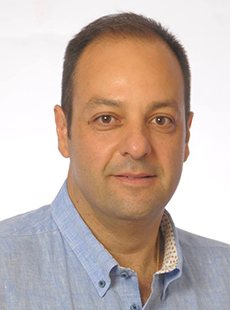 It is worth living in the Prigiponisia (Prince’s Islands) of the Ionian Sea. 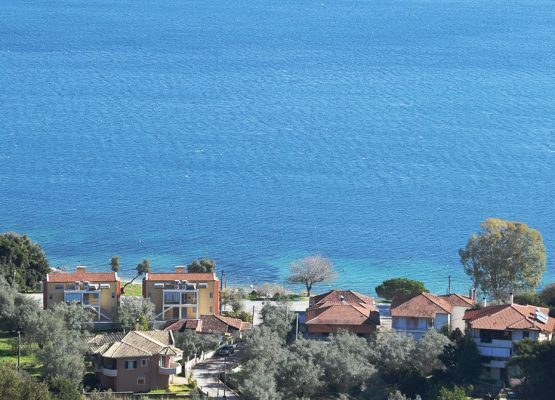 Distance from sea: 370 m.
Builds House Up To: 400 sq.m. 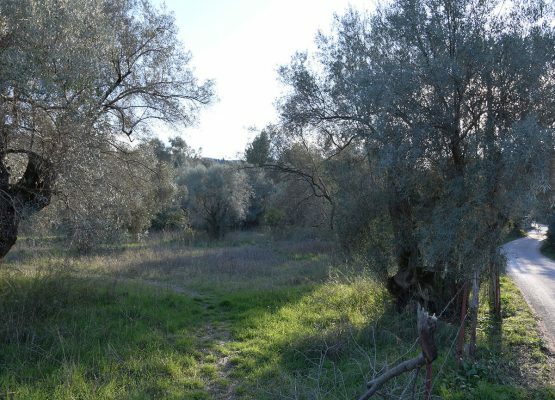 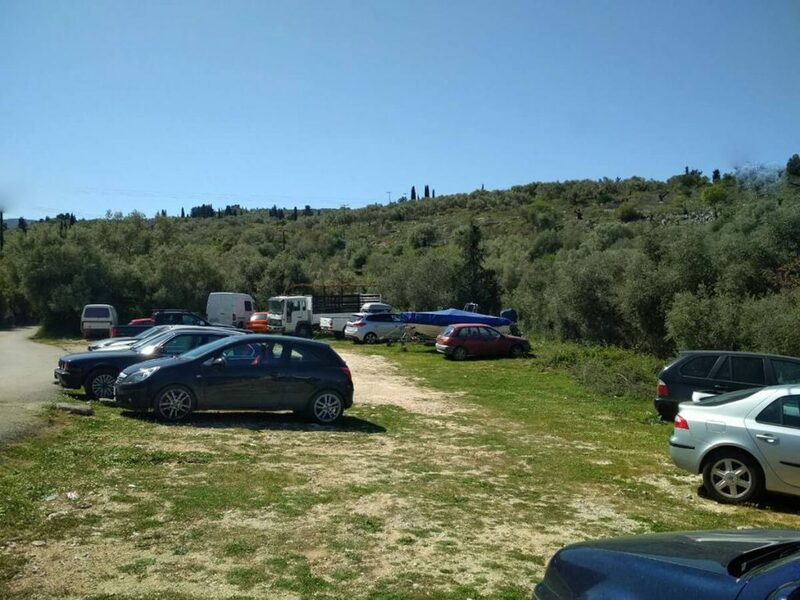 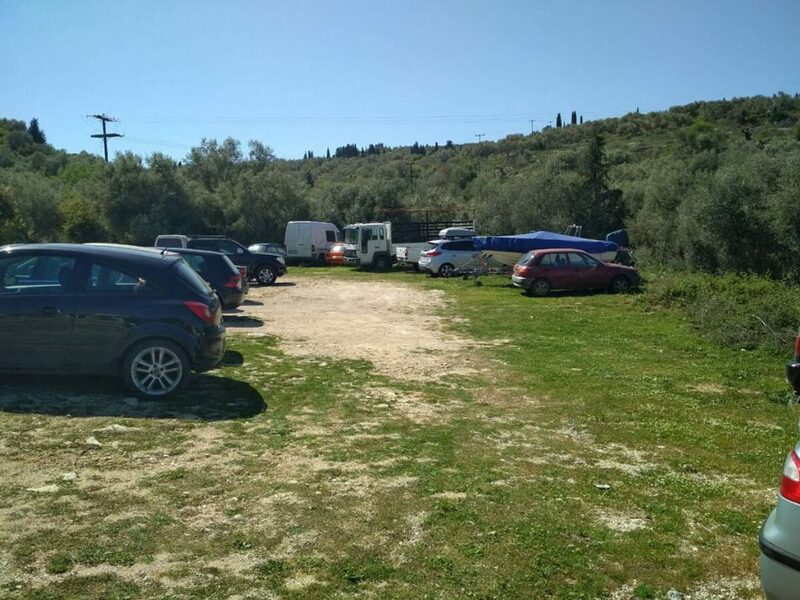 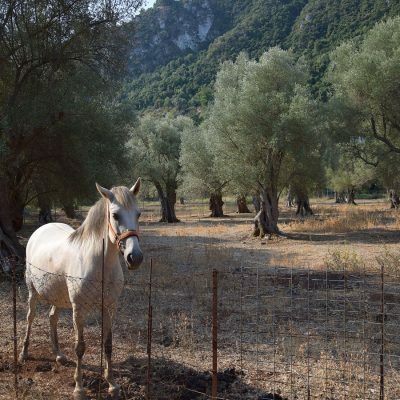 Olive grove in Apolpaina, Lefkada.